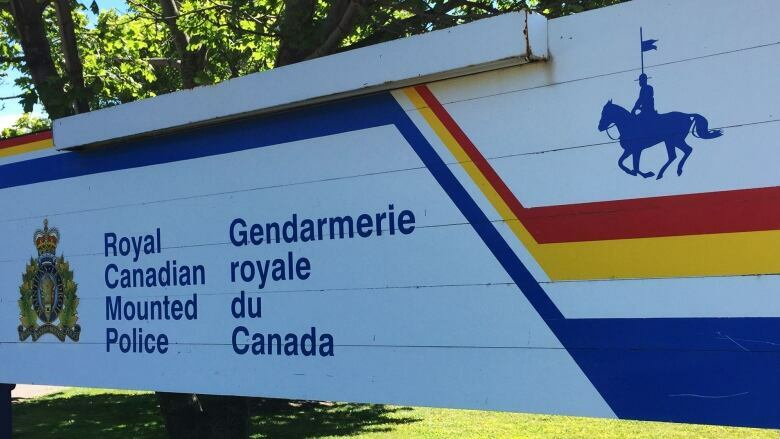 The crime rate on P.E.I. dropped 36 per cent from 2012 to 2015. The 2015 numbers were released this week by Statistics Canada. From 2006 to 2012 rate of violent crime on the Island was fairly steady, but there were double digit drops in each year after that. 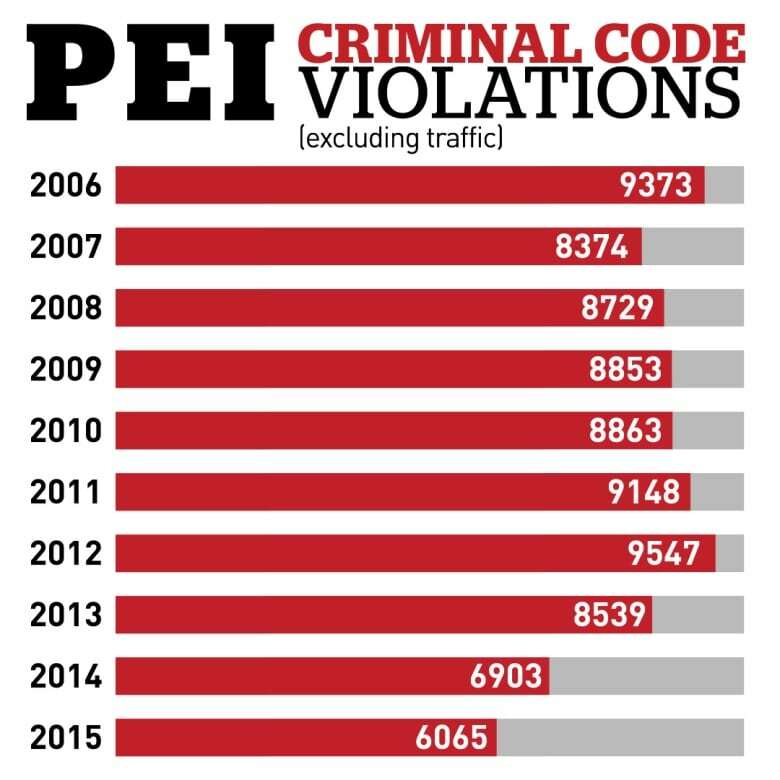 Criminal Code incidents, excluding traffic offences, were running around 9,000 from 2006 to 2012, but fell to 6,065 in 2015. There were about 1,700 violent incidents per year from 2006 to 2012, and only 1,078 in 2015. Nationally the crime rate was up in 2015. The crime severity index on P.E.I. in 2015 was 49.69, compared to a national rate of 69.71.